Combined with our comprehensive warranties and competitive prices, our specials offer the best value and service in town. Comfortable Air Services is a local, family owned HVAC contractor committed to providing honest, ethical and reliable service to Northern Virginia. We know that if we provide the highest quality customer service and workmanship imaginable, we'll earn your business for life, which is why we add a personal touch and go the extra mile when needed. Comfortable Air Services knows that keeping your home at the perfect temperature is important for you and your family’s comfort. Don’t be stuck in the cold (or heat) with a broken furnace or AC unit. 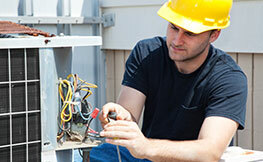 Our certified HVAC technicians can catch an issue before it becomes a problem with a professional tune-up. 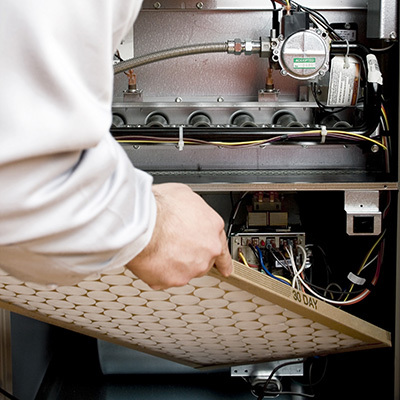 An annual inspection of your HVAC system will prolong the life of your equipment and will keep it running smoothly. Annual HVAC system maintenance can be cost effective - meaning less problems, less repairs, and less hassle! We understand emergencies can happen, which is why offer 24-hour service and repair. Did your AC unit stop working in the middle of a sweltering Virginia summer night? Don’t sweat it, give us a call and let our team of licensed technicians fix your system and get your home back to a cooler temperature. At Comfortable Air Services, we work around your schedule. Since your comfort is out top priority, we want to be there in the event of ANY HVAC emergency. As a family owned company, we like to treat our customers like they’re our own. Our team will always take the extra step to ensure you’re happy and satisfied. We focus on providing reliable, affordable, and incomparable services. If our team finds a problem that is beyond repair, we will provide you with an unbeatable price for energy efficient furnace or AC unit systems. Some companies know how to service and repair a few models of HVAC systems, making it tough to get the quality service you deserve. 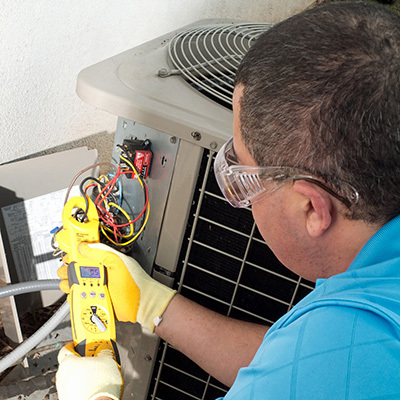 At Comfortable Air Services, our certified technicians have the skill and knowledge to service and repair of any make or model of HVAC unit. You can rest assured knowing your system is in good hands and you’re getting the best service – guaranteed! Has your morning hot shower turned into a cold, unpleasant wakeup call? Let Comfortable Air Services help. Don’t settle for with lukewarm showers or not enough hot water. Our team of certified contractors can repair or install tankless, standard gas, and electric water heaters, so you don’t have to be stuck in the cold.